The EFTA Consultative Committee (EFTA CC) met with representatives from Croatian trade unions on 23 May in Brussels. EFTA social partners also discussed EEA developments and EFTA-EU relations with EFTA ambassadors. 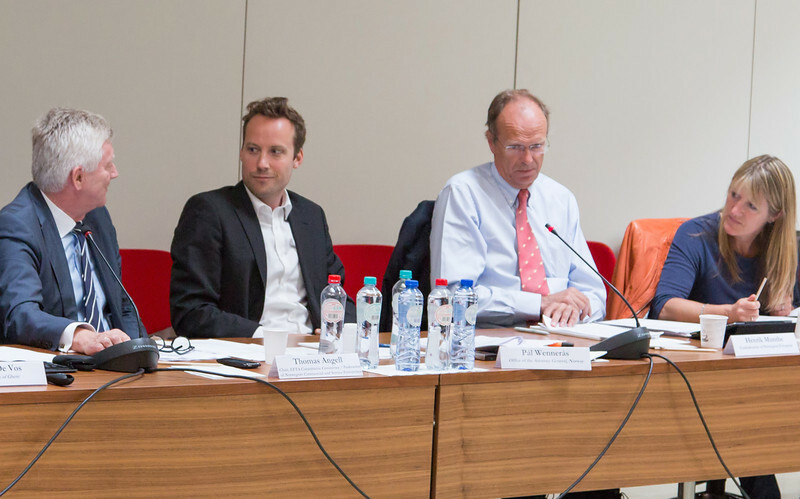 On 24 May the EFTA CC organised a seminar on the possible conflicts between labour law and Internal Market law. See full news article.